Our service begins here. We begin to serve you here. 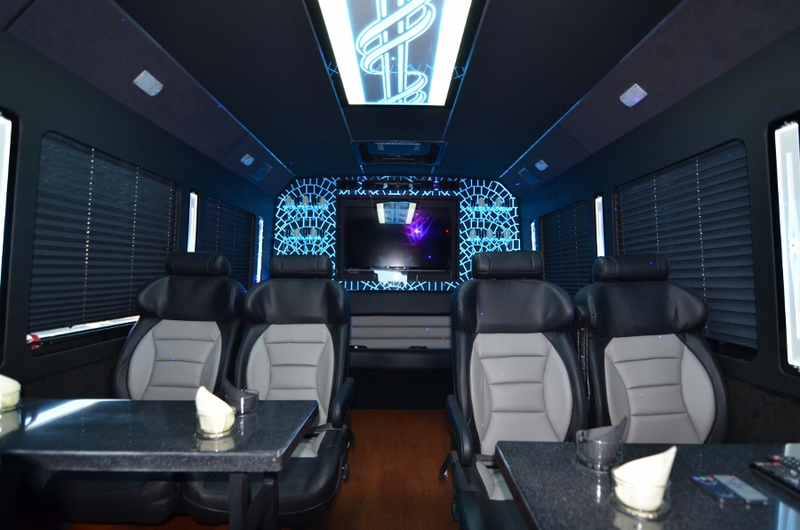 Contact us, Luxury Party Bus Hawaii, anytime 24/7. If you reach us outside our business hours, just leave us your name and number with your party bus needs, wants, and desires and we'll get back to you with your FREE quote within 24 hours guaranteed!